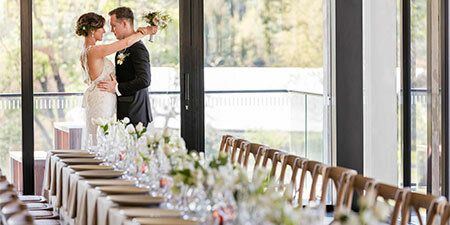 With so many stunning, affordable wedding spaces to choose from, a range of mouth-watering menus and seamless accommodation offerings at your fingertips, we are here to make your wedding day the most incredible day of your life. 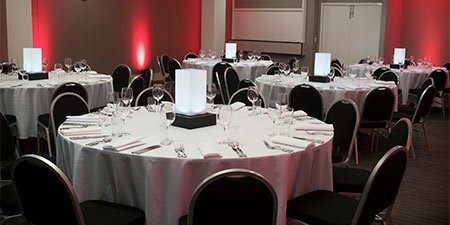 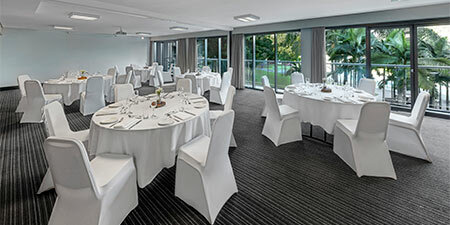 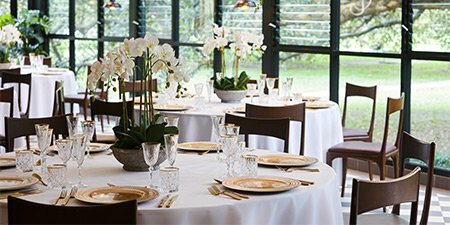 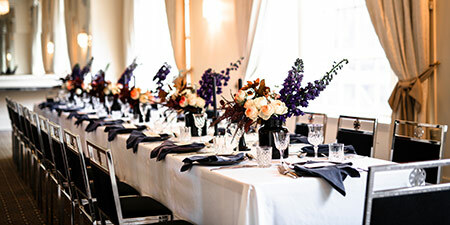 Our team take great pride in creating individually tailored events, from intimate cocktail functions, to lavish dinners and everything in between. 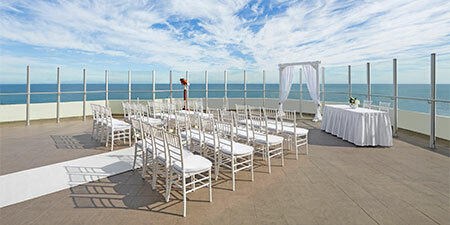 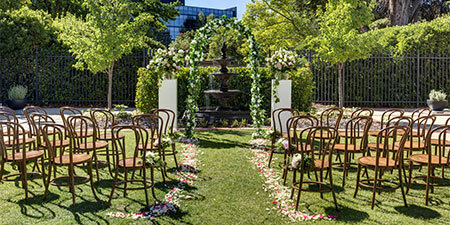 Weddings package by Hotel Kurrajong from $145 pp. 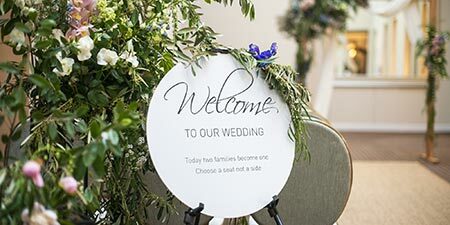 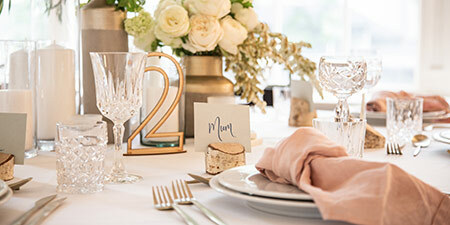 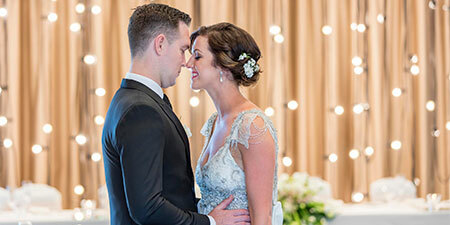 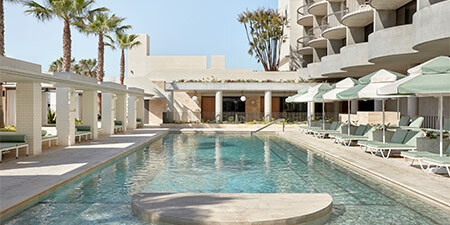 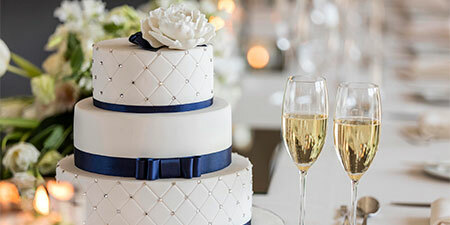 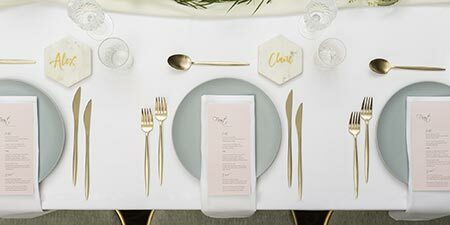 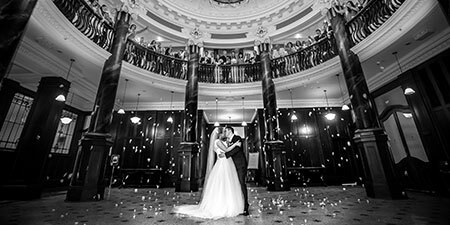 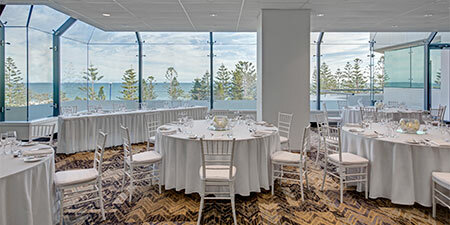 2019 Wedding packages from $2,019*. 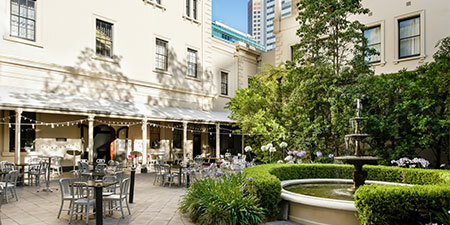 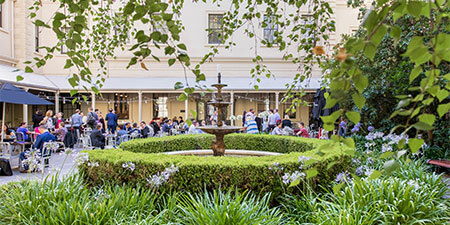 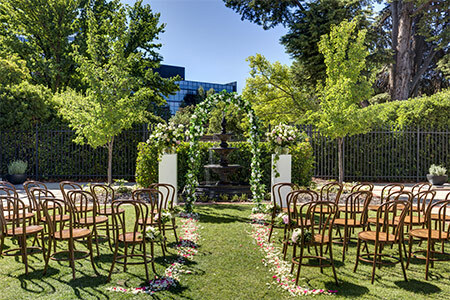 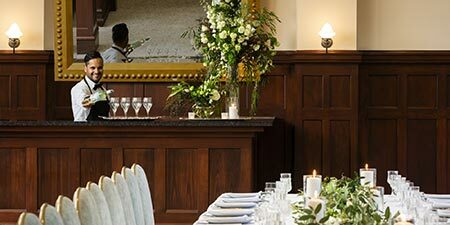 Beautiful leafy historic setting with a picturesque courtyard and unique event spaces designed for hallmark occasions. 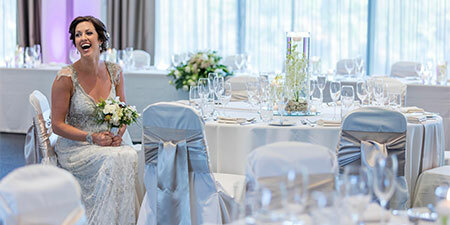 Offering celebrations for up to 330 guests in a boutique setting, we devote ourselves to designing a day to reflect you and your love. 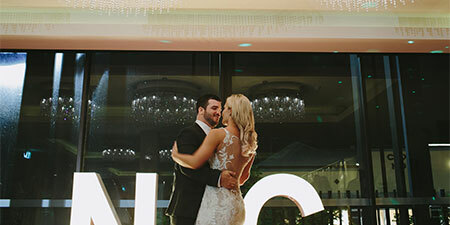 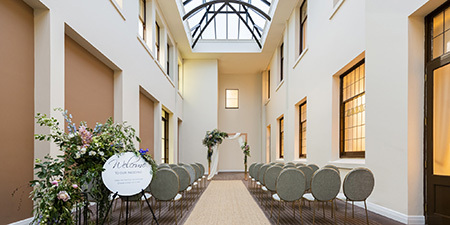 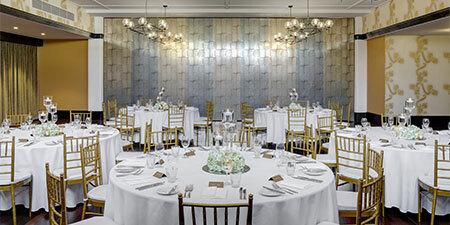 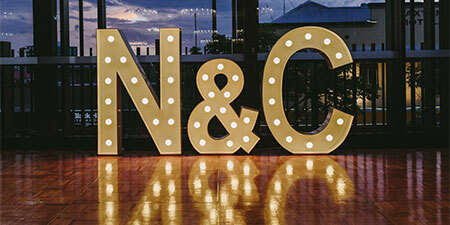 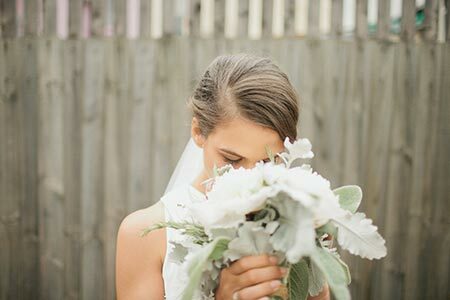 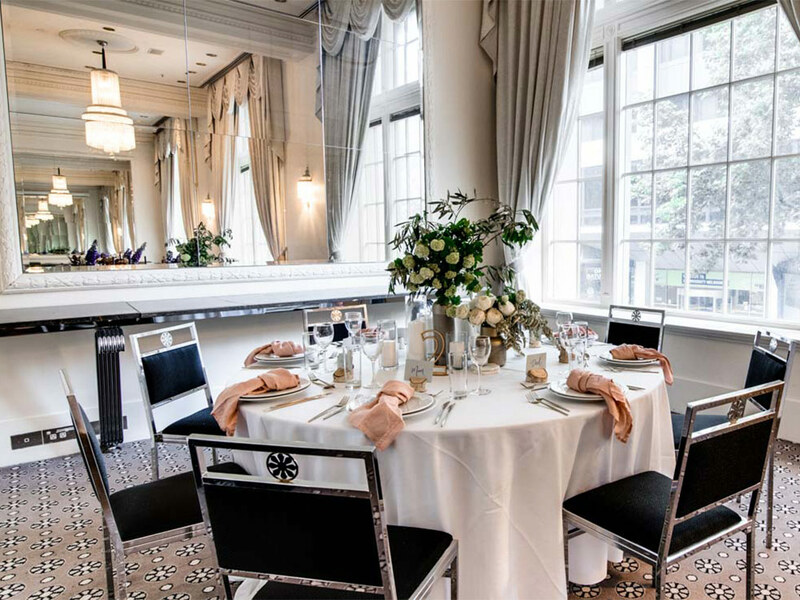 Combining memorable wedding with leisure facilities and an enviable location in the heart of Fortitude Valley, The Calile Hotel is ideal venue for your special day. 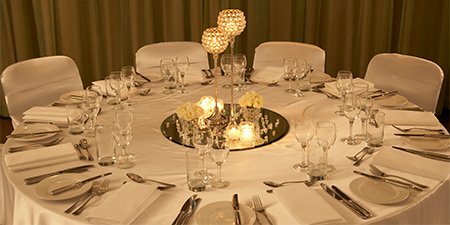 It's all about the details, our weddings are designed to enhance these moments with beautiful spaces for up to 350 guests. 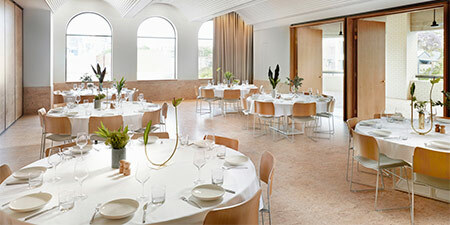 We design our spaces to suit you, bright open dining through to intimate gatherings, just on the outskirts of Canberra city. 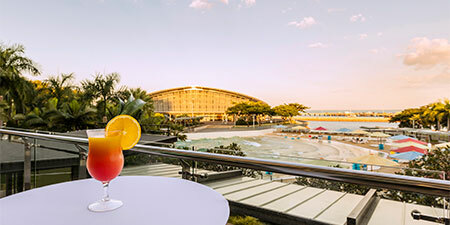 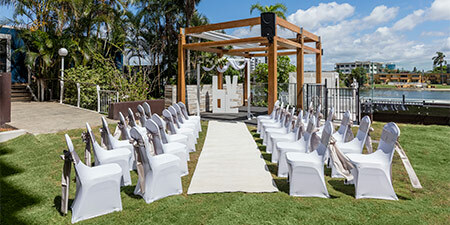 Specialising in intimate weddings amidst tropical surrounds, right on the stunning Darwin Waterfront for up to 100 guests. 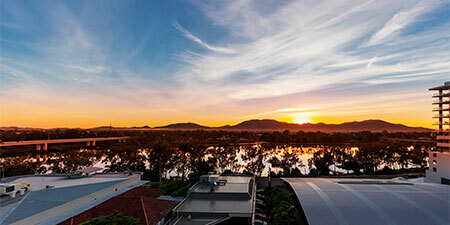 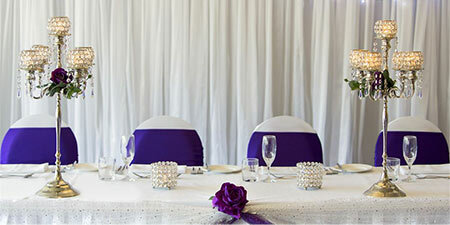 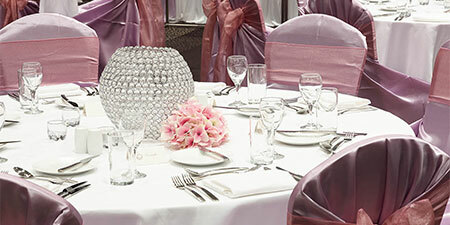 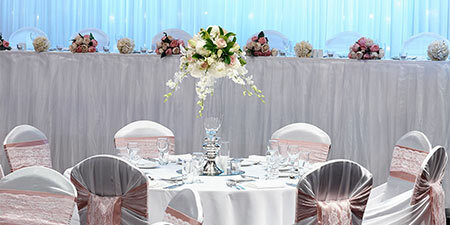 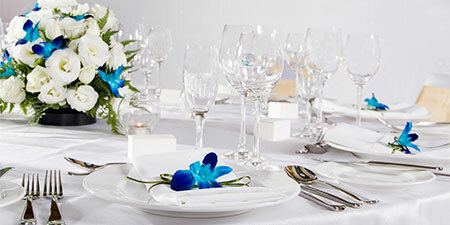 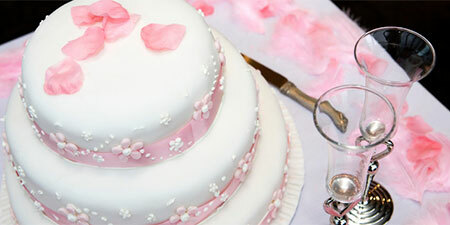 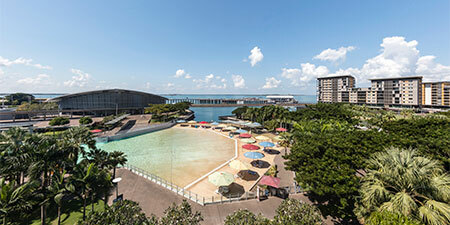 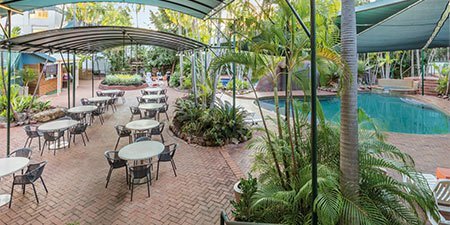 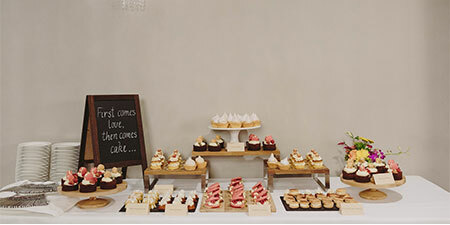 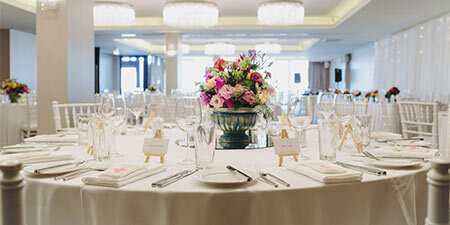 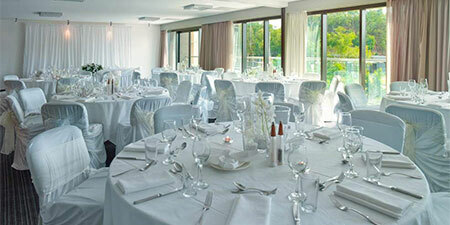 Located just outside Darwin CBD, with expansive indoor and outdoor spaces, creating beautiful and memorable occasions. 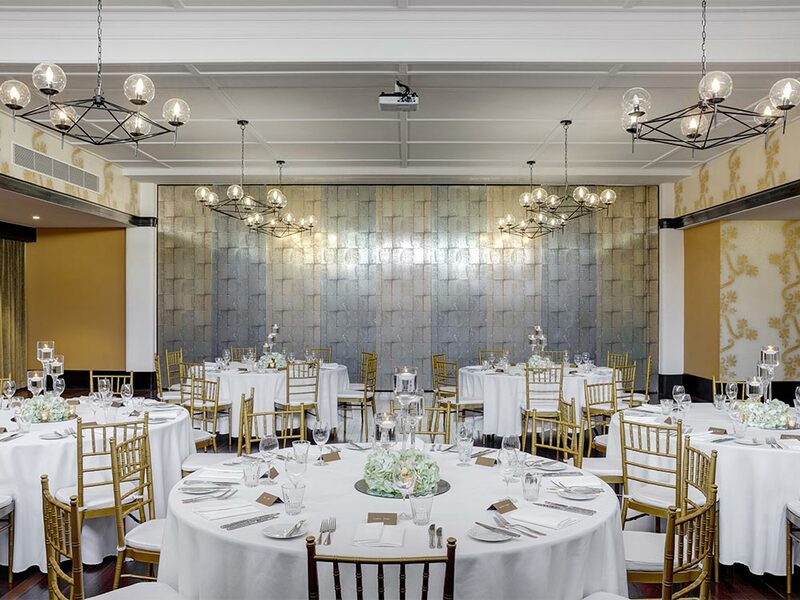 The elegant and picturesque Heritage Lounge is perfectly suited for intimate floating receptions of 100 guests or 50 seated. 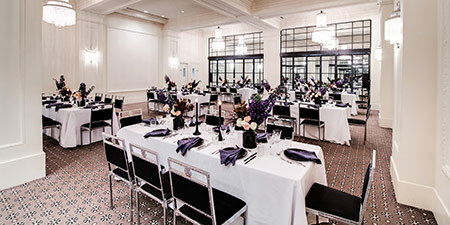 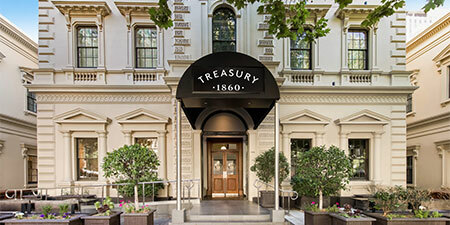 With a beautiful façade and internal grandeur of an art deco building right in Melbourne CBD, catering for 60 to 150 guests. 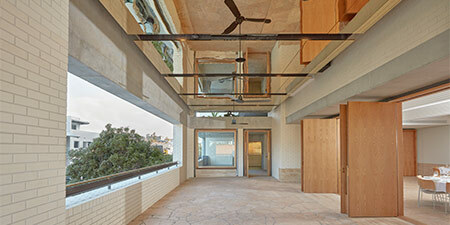 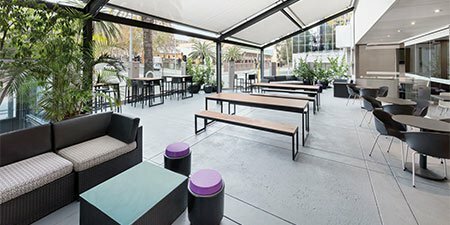 In the centre of Newcastle city, with flexible spaces including an outdoor deck that can be styled for up to 100 guests. 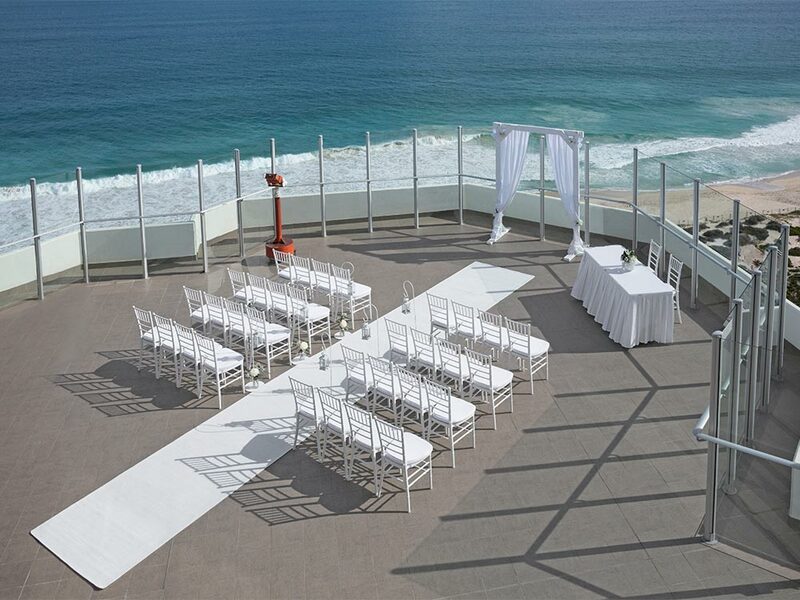 Perfectly positioned overlooking the Indian Ocean offering an extraordinary wedding setting and sophisticated event facilities. 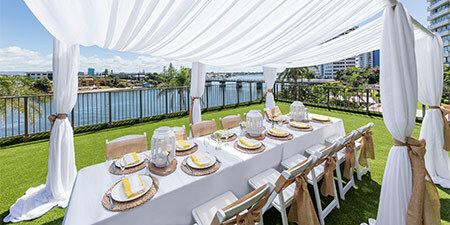 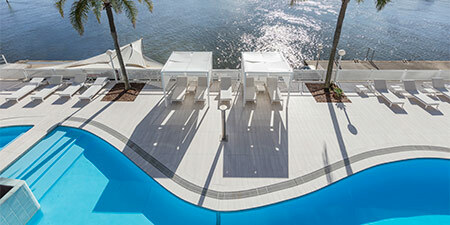 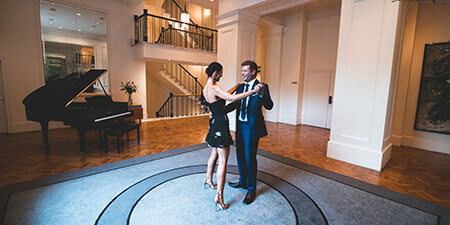 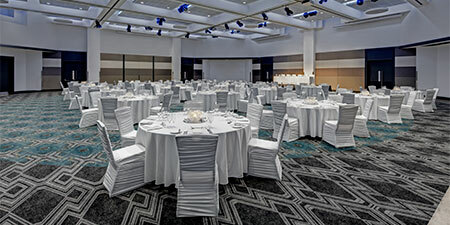 A private event haven in Perth city with expansive indoor and outdoor spaces that can be styled to create a unique setting. 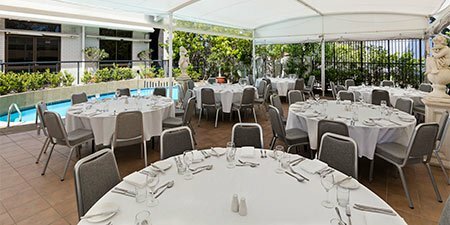 In the heart of Perth's CBD, offering a beautiful alfresco private deck and indoor banquet space, styled to suit your occasion. 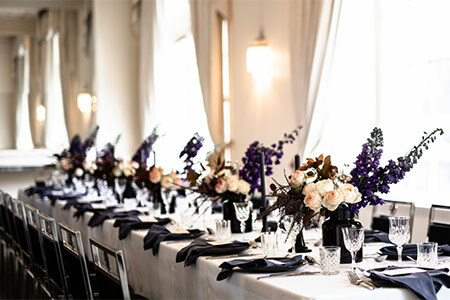 Create your dream wedding in a relaxed stylish setting, overlooking Rushcutters Bay Park, with flexible spaces to suit you. 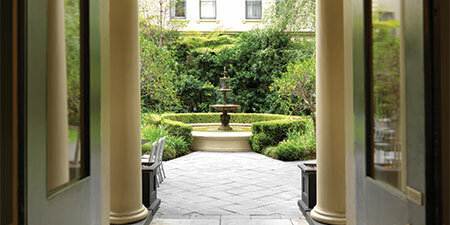 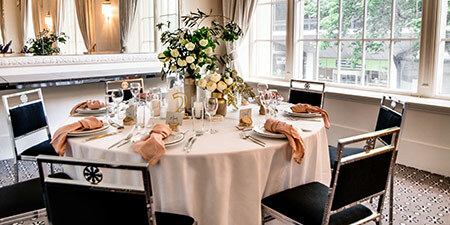 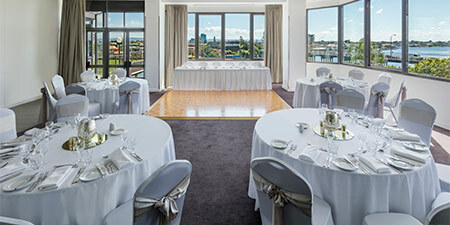 A stylish venue for your big day with a Sydney inner city address. 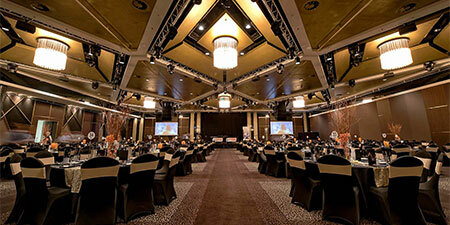 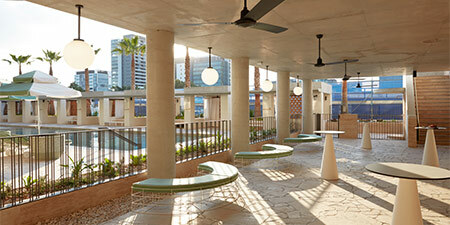 Create your dream event with space for up to 120 guests. 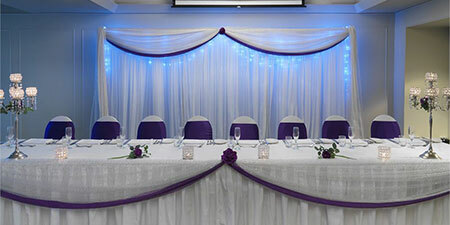 Located in Bankstown Sports Club, from an intimate gathering for 50 to an elaborate affair of 500, events are designed to suit you. 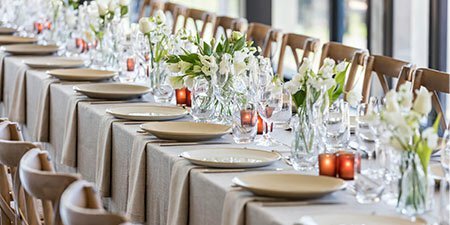 Plan your day in stunning natural surroundings, spaces can cater for an extravagant affair for 350 or an intimate gathering.